Some people may think that certain types of furniture can only be used at certain ages, or by certain people; a common misconception as there are ways to enjoy furniture at any age. The most important factor when considering any piece of furniture is how comfortable it is. If it is comfortable, then there is no reason not to find ways to use it. 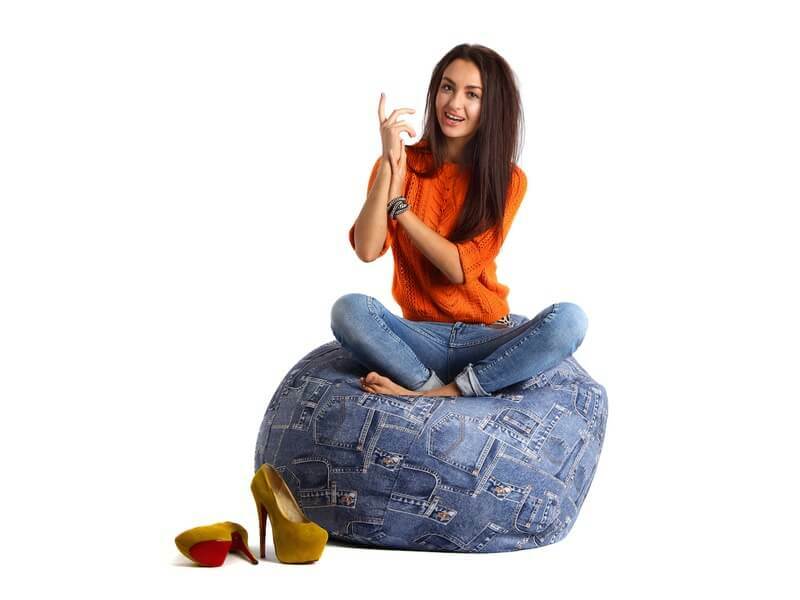 Teenagers and college students are often big fans of bean bag chairs because they are inexpensive, colourful, and very easy to move around a dorm or bedroom. They are also relatively small, so they do not take up a lot of space. Another key reason that teens and college students love these chairs is that they are incredibly comfortable. They can be customised to be as soft or firm as desired, making them a great option. 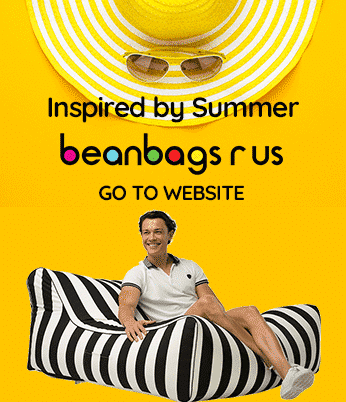 The bean bags can be stacked in the corner of a room, spread out on the floor, or even crammed under a bed, making them far more versatile than other types of bedroom or living room furniture. Adults often have slightly different needs when it comes to furniture, such as wanting to be able to recline or kick back and relax after a long day or week at work. The outdoor bean bag chair is often a good choice because it can be used both indoors and outdoors, and is made to last, meaning it can handle more wear and tear than other types of chairs. Some may wonder how to use their adult bean bag chair outside. The answer to this varies, but many use theirs to either relax in the sun or to enjoy a peaceful afternoon in the shade. Some people like to bring their tablet or laptop outdoors and read email or catch up with friends, while others may prefer the company of a good book or music. Those who have a pool in their yard may prefer soft lounge style chairs that let them stay near the water without having to worry about rusty metal lawn chairs that break and bend. Some of the bean bag options also float, making them an excellent choice for those who want to spend more time in the pool but who would prefer to float rather than swim around. You may use a plush and soft kids bean bag chair in many ways. They can be used as a pretend boat, car, plane, or even as an imaginary steed when playing make-believe. These comfortable chairs are also the perfect spot for reading a book or taking a quick nap after running around the house or yard. They can also be quickly moved around the home to stay near parents or other siblings. When looking at bean bag chairs for children, there are many fun options. There are sturdy seats that are like little recliners, teardrop-shaped styles, and traditional round bags.